Winner of the Tony awards for Best Book and Best Original Score, Parade is a heartbreaking and powerful musical written by Alfred Uhry and composed by Jason Robert Brown. Parade is a musical dramatisation of the 1913 trial of factory manager Leo Frank for the murder of a young girl. 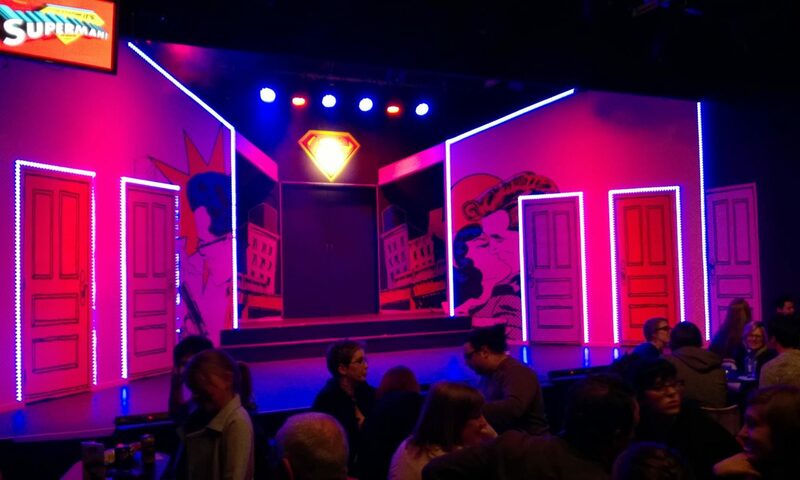 The musical follows Leo and his wife, Lucille, as they battle against lies and false testimonies, a corrupt legal system and the increased anti-Semitism in Georgia following an unashamedly rabid media coverage of the trial. 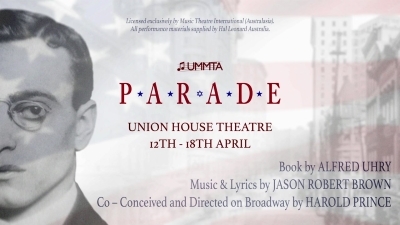 UMMTA’s Parade will be showing at the Union House Theatre.